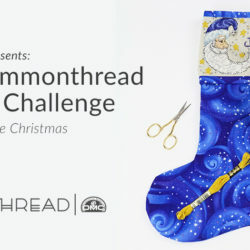 We are delighted to announce the winner of our most popular contest ever: The Sprout Patterns Design Challenge! 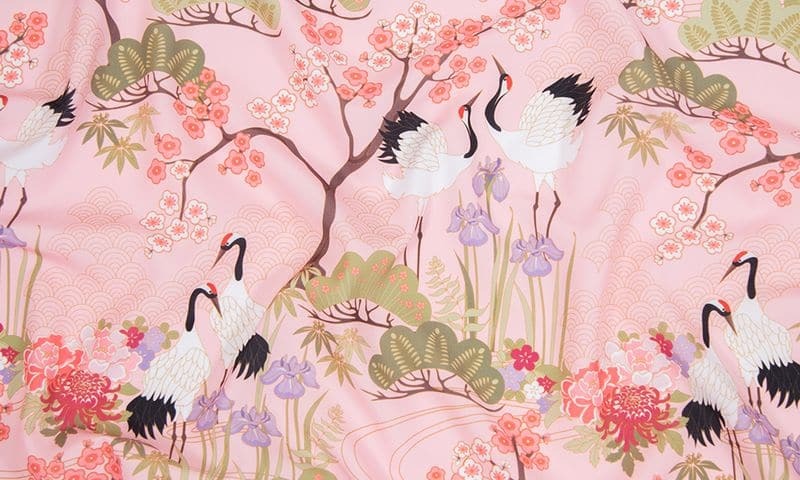 The grand prize goes to "Japanese Garden Pink" by Juditgueth. 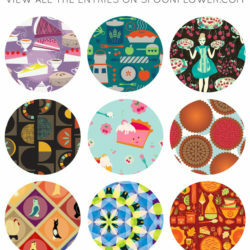 Judit will receive $100 in Spoonflower credit and $100 in Sprout credit. Her winning design will be featured in the launch of Named Clothing’s Asaka Kimono pattern on Sprout and in a press release. Check out all of the top 10 here! 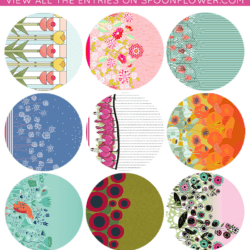 Vote for Your Favorite Flowers for Mom Border Print Fabric! Congratulations to the top ten!! 🙂 So many fabulous entries… It was hard to choose! Congratulations!!! A stunning winning design, I can’t wait until I can order it with the kimono pattern!